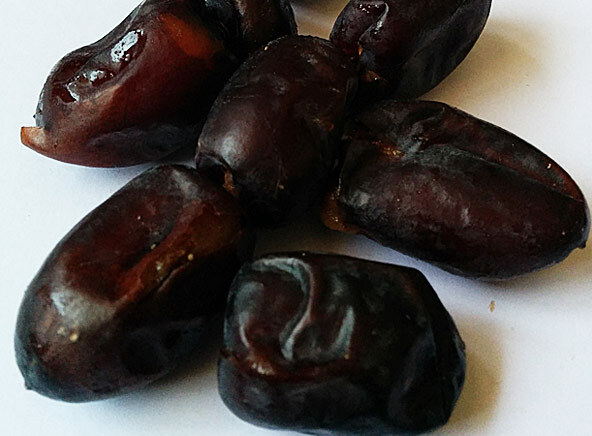 Khimiya dates, imported from Iran are a true delight. They are oval, plump and melt in your mouth. You can add them to your bread for a rich flavor or simply snack on them, for they are that delicious. Buy Khimiya dates online at DryFruit Basket.